There are several industries which use process heat and which can benefit from the use of solar thermal process heating. Among them are greenhouses, mining companies, dairies, brewing companies and other food industries to name only a few customer segments. We continue to deliver to new applications all the time. 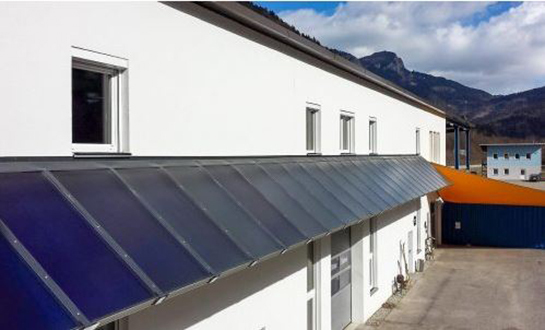 The higher yield provided by Savosolar’s collectors make them particularly attractive for use in large and medium size installations for industrial process heating. Savosolar offers complete solar thermal system design and installation for industrial process heating systems. Together with our local partners, we can design and deliver the entire solar system for your greenhouse, mine or brewery.